HomenewsPowerManufacturers set to pay reduced corporate taxes from February. Government of Kenya lists the controversial Lamu coal plant among its planned PPP for the financial period up to 2021. The High court in Nairobi is set to hear an application to suspend an alternative dispute resolution signed by Kenya Power and lawyer Apollo Mboya. 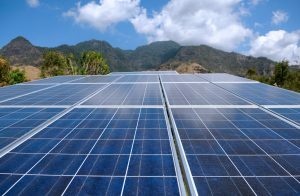 In Ethiopia, the newly formed PPP has approved six solar energy projects. Manufacturers set to pay reduced corporate taxes from February. Government of Kenya lists the controversial Lamu coal plant among its planned PPP for the financial period up to 2021. The High court in Nairobi is set to hear an application to suspend an alternative dispute resolution signed by Kenya Power and lawyer Apollo Mboya. 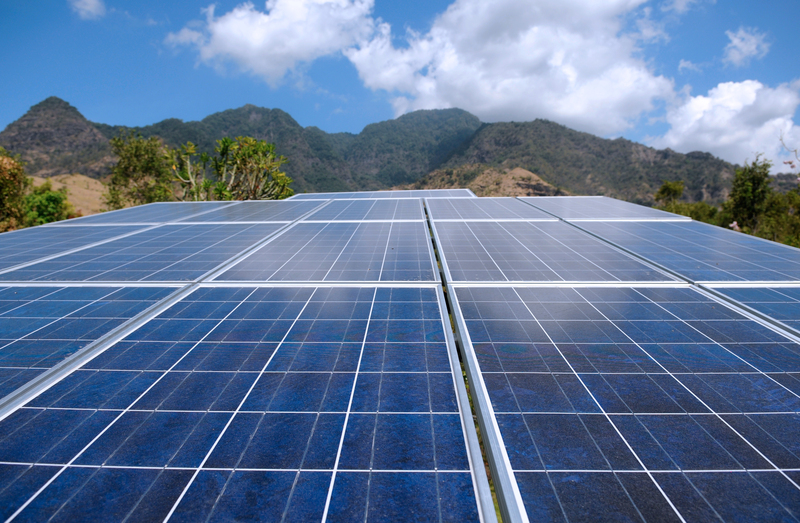 In Ethiopia, the newly formed PPP has approved six solar energy projects. ERC is in consultation with the Ministry of Energy and Petroleum to establish a localized tariff targeting areas with cheap generated power such as geothermal. The government has listed the controversial 1,050 megawatt Lamu Coal Plant among its planned Public Private Partnership for the financial period up to 2021. This is despite the project facing opposition from environmentalists, who argue the plant will release toxic pollutants and leave behind ash that can contaminate groundwater supplies. Garissa County government is moving to build a plant to generate electricity and cooking gas from an invasive and poisonous shrub known locally as Mathenge following a partnership deal with two European companies. Manufacturers are set to start paying reduced corporate taxes from February when the law that allows them to deduct 30 per cent of their electricity bill from taxable income takes effect. ERC Director-General Pavel Oimeke said the agency had finalised the framework that will be gazetted before the end of this month. Kenya Power slashed its payroll by 302 employees in the financial year ended June 2018, marking the first time in 15 years that the company failed to grow its staff size. The High Court in Nairobi will today hear an application by six Kenyans seeking to suspend an out-of-court settlement that the Kenya Power signed with Nairobi lawyer Apollo Mboya. The lawyer who together with the Electricity Consumer Society of Kenya had in January last year filed a class action suit against the power distributor over fraudulent billions and abuse of monopoly agreed to the matter out of court. Uganda government is expected to commission Isimba and Karuma hydropower dams this year as one big step towards boosting the elec¬tricity supply in the country. The commissioning of the two hydro¬power plants with a combined capacity of 783MW will see the country’s installed elec¬tricity generation capacity increase from the current 955MW to 1,738MW. The Ugandan government, through its Prime Minister, has called on the international community to invest in the country’s renewable energy sector, including solar and geothermal energy. He made the call during Abu Dhabi Sustainability Week (ADSW) in the United Arab Emirates. The newly formed Public Private Partnership (PPP) Board has approved six solar energy projects at a cost of USD 798 million with capacity to generate some 750 megawatt of electricity. TeshomeTafesse (PhD), State Minister of Finance, told reporters on Thursday that the PPP Board has approved two of the six projects, and to receive term of proposal from international bidders. The remaining four will be receiving term of qualification for the foreseeable future considerations. AfDB and ADF have approved two billion U.S. dollars to fund infrastructure projects in the East African Community over the next three years. The funding for the implementation of new and ongoing priority infrastructure projects in the region was disclosed by EAC Secretary General Ambassador, Libérat Mfumukeko.